Tonight is the first Business Book Club Twitter chat where we'll be discussing Enchantment by Guy Kawasaki. Who: Anyone who's read or is interested in reading the book. Where: In your favorite Twitter chat client, though I recommend TweetChat for easier refresh and interaction. I'll talk to you tonight! Business Book Club: Were you enchanted? When I saw the book that was randomly chosen for us to begin the Business Book Club, I truly wasn't sure what to expect. Enchantment: The Art of Changing Hearts, Minds, and Actions has had good reviews from what I've seen and heard for the most part. The subject of influence, which is a huge part of the book, happens to be one I struggle with. I have never viewed myself as an influential person and I've often wondered if it's even possible to change that. It's always seemed so tied to personality when I look at others who I perceive to have influence. It didn't take long for me to realize that - based on Guy Kawasaki's ideas - I was both right and wrong. What will you find in Enchantment? A liberal sprinkling of nuggets of wisdom that pretty much anyone can benefit from reading. 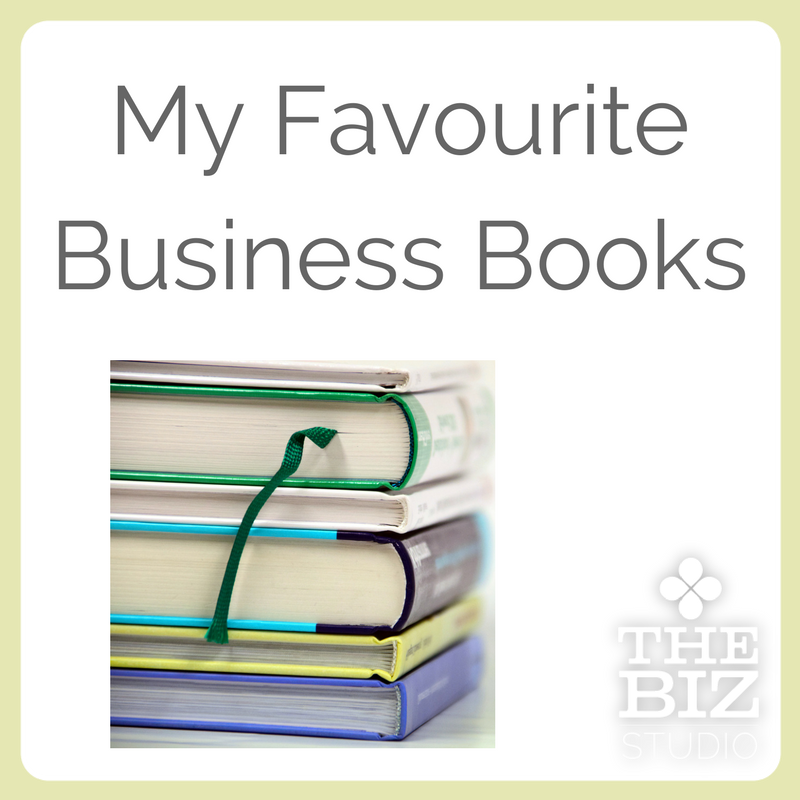 This book isn't just for those who are running a business. It's for those who are working for the guy who's running the business. It's for anyone who deals with people anywhere any time. What can you get out of Enchantment? 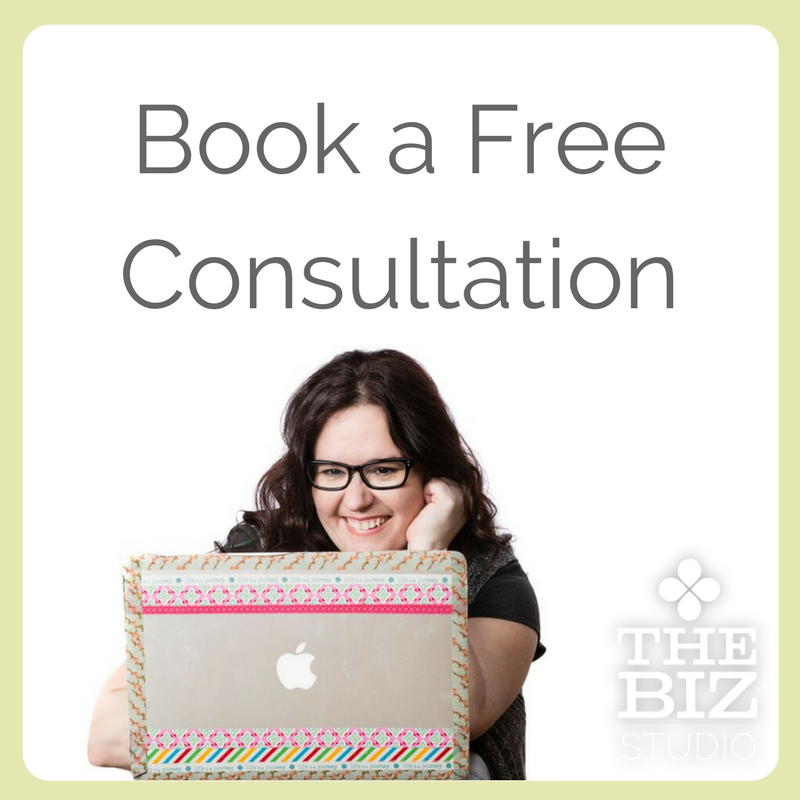 If you're anything like me, you'll start to think about how you can make modifications to the way you work and deal with people - especially customers (or anyone who relies on you) - in a way that will leave them with that feeling of enchantment. You'll start to think more creatively about little (and big) things you can do that will create a memory that endures and an impression that stands the test of time and distance. This may sound to you as if it's common sense wrapped in a book jacket. The sheer volume of examples, suggestions, ideas and resources cited gives credence to Enchantment being a must-read for anyone who needs a refresher on influence or a more thorough perspective. We're living in an age where the relationship component of doing business is changing drastically. Everyday, more customers expect to get individual and timely attention from someone who is able to help them solve a problem. Social media channels have pushed businesses into a new field of marketing and is forcing them to think very differently about how they will reach new and retain existing customers. That alone is reason enough to want to know how to enchant them. The first half of the book is a bit more on the conceptual side, though there is still a lot of specific advice. In the second half of the book, Guy jumps into topics like using push and pull technologies (specifically, social media channels) to increase enchantment, how to be an enchanting boss/worker, and ends with a primer on resisting enchantment. I thought it was an odd note to end on, but the discussion of ethical enchantment is critical. Con artists enchant their victims. People who aren't looking to con others don't want to be perceived as such, so knowing the signs and behaviors to avoid makes sense. This was a great read for this time of year as I'm thinking about the goals I want to set for myself in 2012 and the focus I want to maintain. My thinking is shifting to a slightly different angle: How can I accomplish what I want to do and enchant others in the process? That's a question that will be my focus over the next few weeks. It isn't about changing what I want to do; it's about doing it in the best possible way. I'm enchanted by my family, by people on my commute, by workers at the grocery store at 7:30am, by my iPhone/iPad. (Yes, I firmly believe that inanimate objects can enchant. Isn't that the purpose behind their creation?) I've committed to be more mindful of these moments, savor them and maybe even take note if I can learn something from them. After we finish each book, I'll be hosting a twitter chat. This month, we'll hold it on January 11, 8-9 using #MediaMeshBBC. I hope everyone will join me next week for more discussion and I'll announce our next book as well. What did you think of this first BBC book? How did the book inspire you to action? Business Book Club: Who's done reading Enchantment? I hope everyone is enjoying Enchantment - whether you've finished it already or not. I'm really looking forward to reading everyone's thoughts on the book. I'm wondering if I can narrow my thoughts down to just one post, to be honest. This is truly a book that gets your brain going. This is just a quick reminder that I'll be posting a link-up this Tuesday - our official date to have read the book. Mind you, I know what a busy time of year this is and that we're all going to be working hard over the next few days to get back into a regular post-holiday routine. So, don't worry if you haven't finished writing about it but still want to. The link-up will be open for two weeks. Be sure to check the post this Tuesday as I'll be setting a date and time for our very first twitter chat where we'll have some discussion about the book and get your ideas of ways you plan to use this going forward in 2012. This was a great end-of-year book to read, wasn't it? Happy New Year to everyone! I look forward to our discussion over the next couple of weeks! The Buzz and Brilliance is typically a very lengthy, link-filled post that takes hours to prepare. This one won't be because it's been a busy couple of weeks and, fortunately, things are winding down for the holidays. This will be the last B&B before 2012, because I post this on Sundays and the next two are holidays for people to spend with loved ones rather than reading about social media news, not that there will be all that much in the next couple of weeks. I'm also mulling over the future of this series. It's informative and liked by a loyal group, but that group is a small group. So some change will come in the new year. The biggest story this week and the thing that has everyone buzzing away even now is the full release of Facebook's Timeline. I can't emphasize enough how much I like Timeline. It's a gorgeous representation of data and the best change to profiles that Facebook has ever made. And if you don't want people to see things, it's ridiculously easy to change permission levels even after an item has been posted. Some are warning about privacy concerns, but I have news for you: that data is there anyway, unless you go through and cleanse unwanted posts on your profile regularly. If you are concerned about others accessing (too easily) past data, just take advantage of the 7-day trial to see how it looks and clean up anything you're concerned about. Timeline will only be optional for a short time - for such a major change, Facebook is doing this one right by giving users this time. Eventually we will all be opted in and there will be no going back. I expected backlash with the rollout, but so far the response has been very positive. It's become tradition at Facebook that individuals are first and businesses come second. Timeline is no exception. Pages aren't getting timeline yet, but it sounds like something along these lines will happen eventually. In the meantime, be careful about putting promotional content in the cover photo of your personal profile, because that's apparently against Facebook's terms and conditions. One nice addition to Pages would be private messages, which Facebook is now testing. Just don't ignore the private messages the way so many brands ignore the public Facebook posts - and if you do that, stop. That's all for this week's news. A lot of Facebook but not much else other than spillover from last week's stories. I have a few really good topics lined up for the next couple of weeks, including more of the Sixty Second Social series I recently started. Don't forget our first virtual meeting of the Business Book Club coming up on January 3rd when we'll hear from everyone who's been reading Enchantment: The Art of Changing Hearts, Minds, and Actions by Guy Kawasaki! !